Parents have been telling us for years to avoid going into abandoned buildings. Not only do you not know who else might be squatting there, but the structural damage within could prove to be very unsafe. Nevertheless, people in need of a place to lay low for a while, still manage to seek out these uncertain spaces. 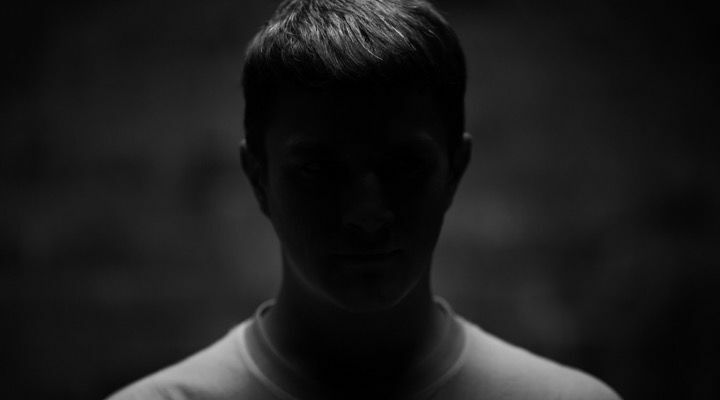 The identified man, let’s call him Shaggy for the time being, had wandered into the abandoned house in order to “wind down” for a little while. 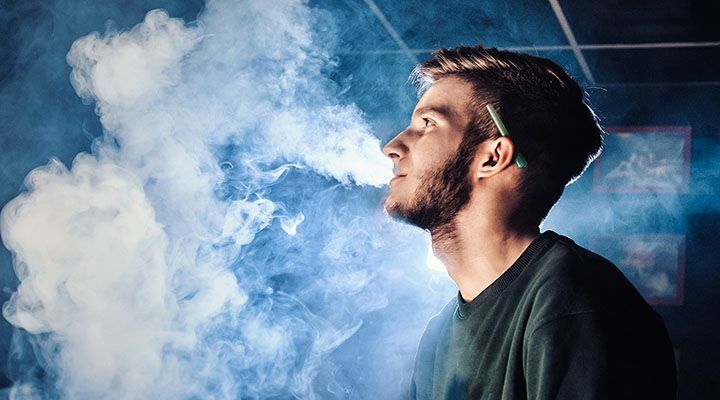 An avid marijuana smoker, Shaggy sought out the abandoned building because he was quite certain that there would be no one inside to bother him about his illicit drug use. Shaggy noticed something unusual about the house as soon as he walked inside. There was a smell about the place, something unpleasant and pungent. He couldn’t put his finger on the scent, so he decided to look around before he lit up inside the house, just in case there was a gas leak somewhere. 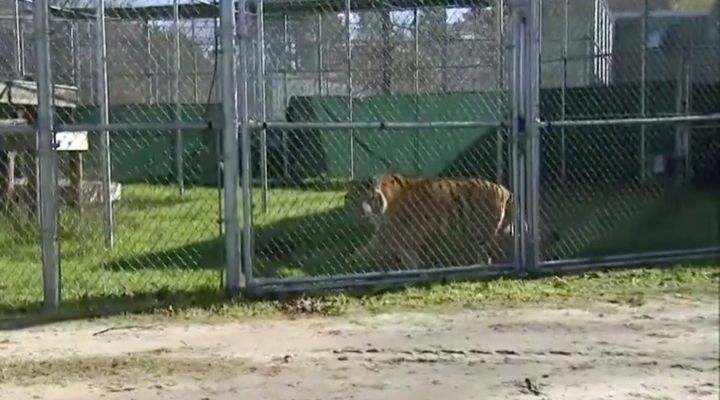 It was during that initial walkthrough that Shaggy happened upon the caged two-year-old tiger locked up inside the abandoned home. 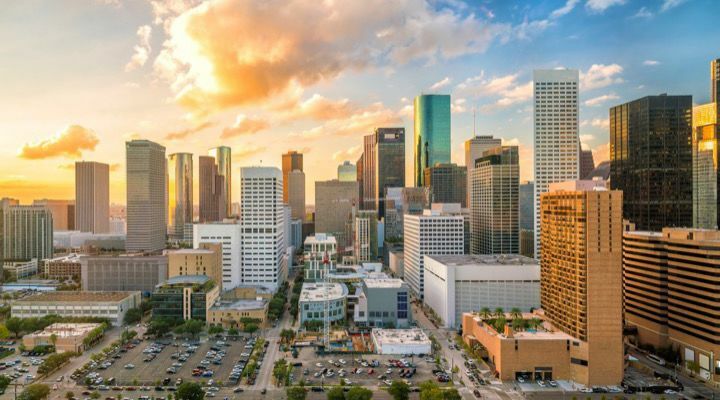 The erstwhile druggy ran from the house and made an anonymous call to the Houston Police. They, in turn, notified the Houston Animal Shelter and Adoption Facility, known as BARC. 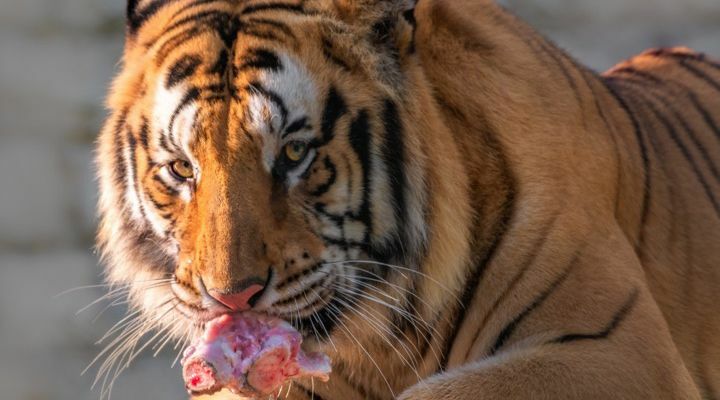 In a stunning revelation by the World Wildlife Fund, there are actually more tigers living in American backyards than there are in the wild. 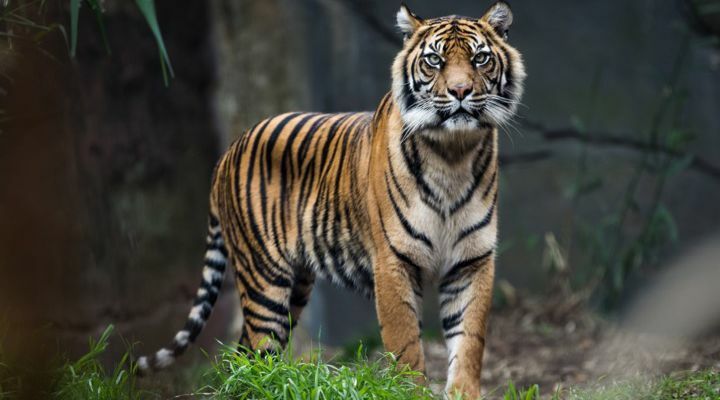 They estimate that more than 10,000 captive tigers are living in the United States and only 350 of those are in accredited zoos and aquariums. 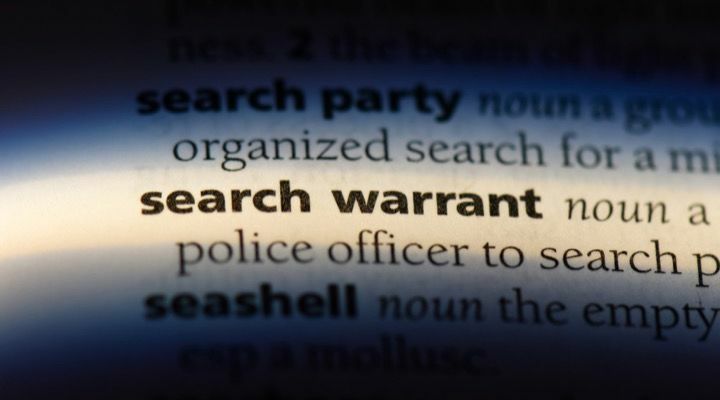 This may sound unbelievable but there’s evidence to back it up. 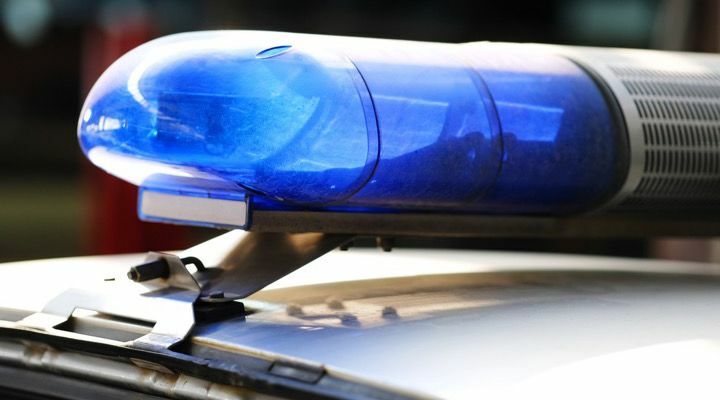 No sooner had the officer walked into the house, then they recognized the smell. It was the unmistakable smell of cat pee, from a very large cat. It was then the officers realized that they couldn’t just go inside and find the tiger. Urgent as this might have seemed on the surface, they needed to go about things the legal way. 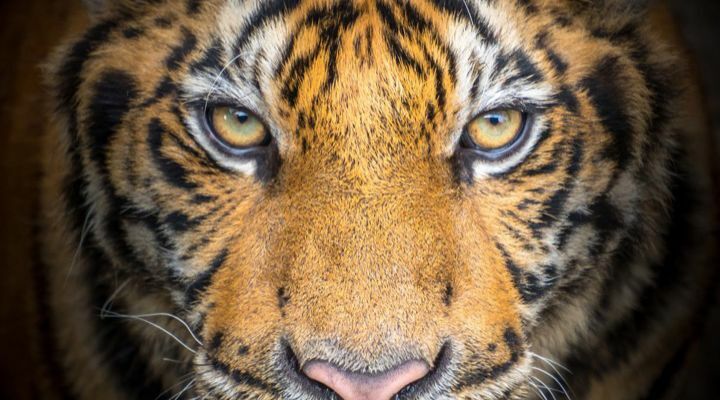 Previous attempts to domesticate wild animals like tigers have proven to be a dangerous enterprise; not that this is particularly surprising or anything. 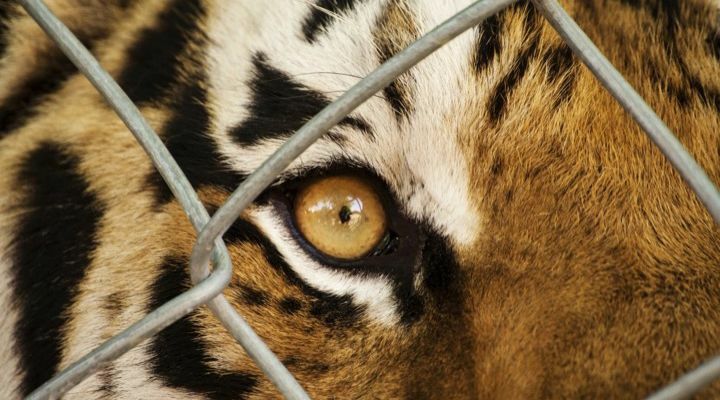 Since 1990, the Humane Society of the U.S. has recorded that four children and 16 adults have lost their lives whilst dealing with supposedly domesticated big cats. Countless more have been injured. It isn’t only humans who get injured in those circumstances either, but the animals as well. 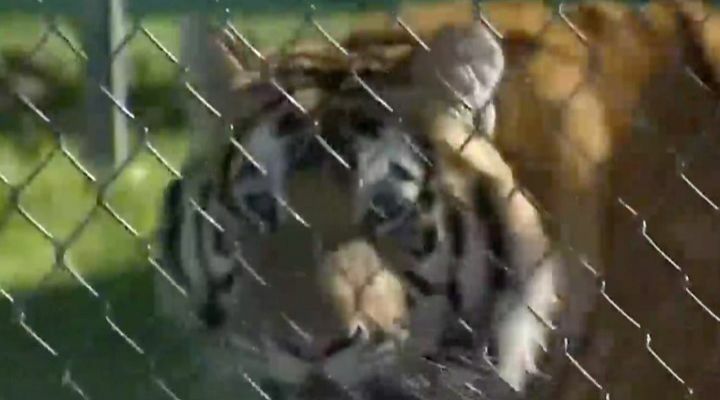 Animal control wanted to make sure that they didn’t injure the tiger while trying to extricate it from the cage. They nicknamed the animal Tyson after the movie “The Hangover” and set to work trying to get it out safely. 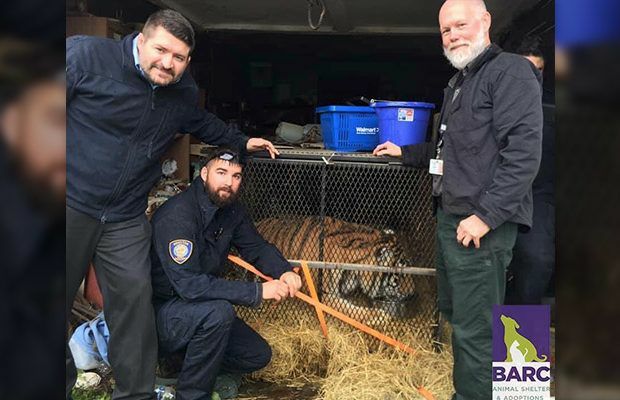 The animal control agents carefully tranquilized the tiger and once they were sure it was fully asleep, the began the arduous process of transporting it. 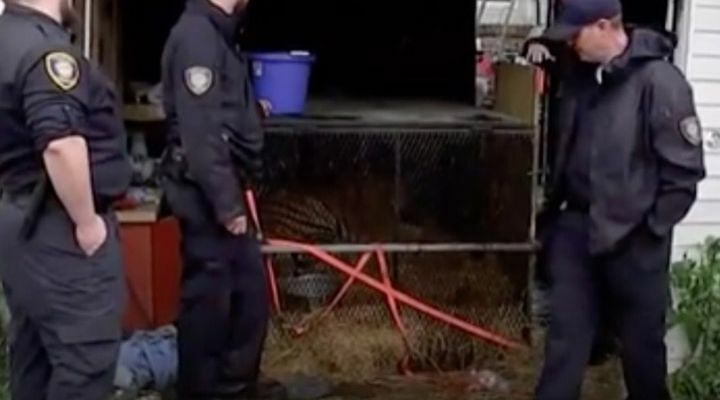 They put the 350-pound cat into the back of a horse trailer and drove it through the night to a local animal shelter. The hope was that they could help the big cat. “When a baby tiger is born,” Heidi explains. 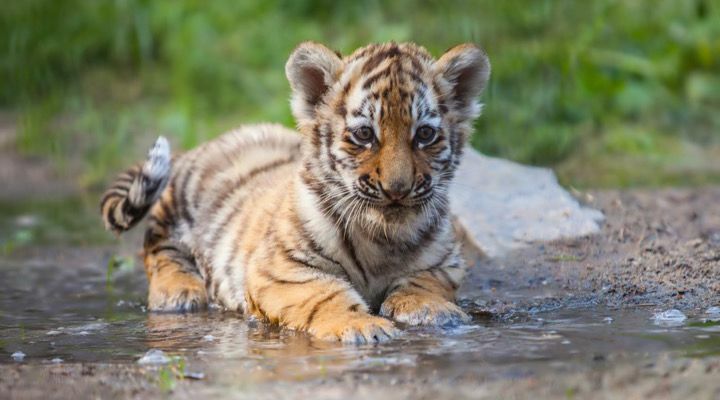 “They weigh about two pounds, they are very helpless and they are very cute…” She added that they’re pretty dependent on people at that age but within eight weeks baby tigers are strong enough to eat chicken bones. They get even stronger from there. 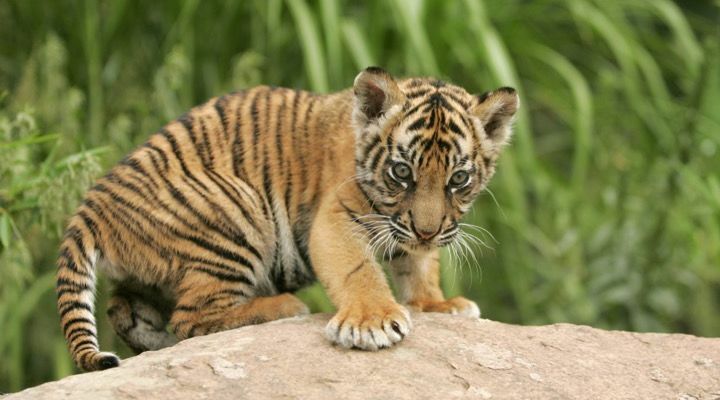 Tigers can live up to 20 years in captivity and in that time will usually run their owners about $1.2 million. 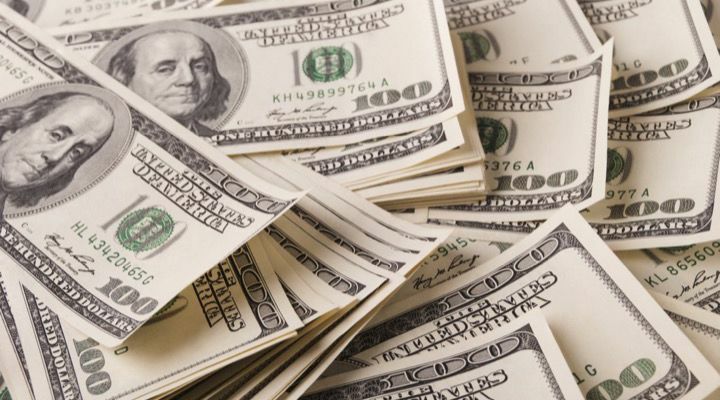 They’re also pretty easy to buy illegally, going for about $5,000 on the black market. 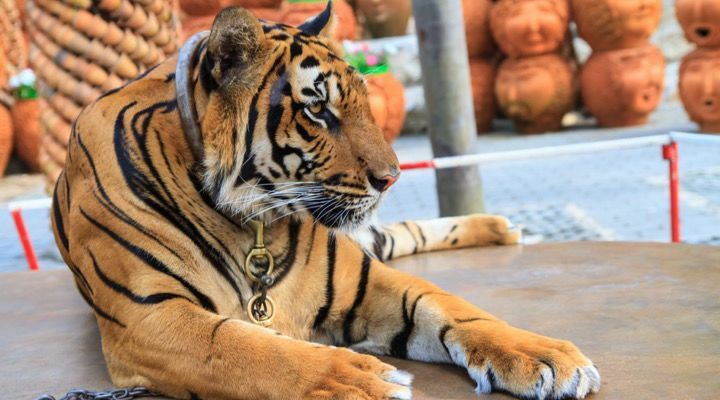 Since it is both illegal and potentially dangerous to own them, tigers are a liability more than something to boast about owning. 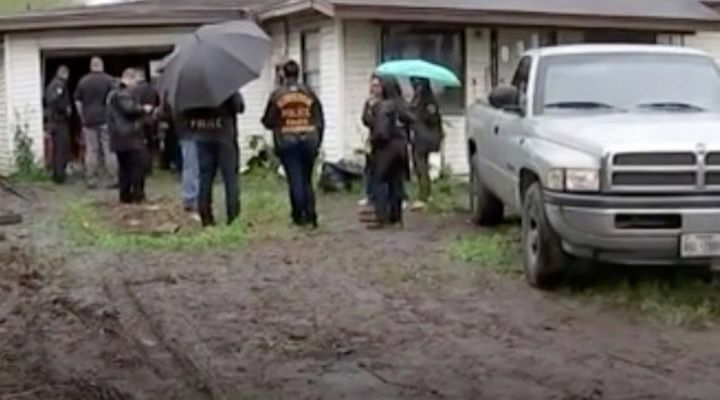 The animal control officers succeeded in transporting Tyson to the Cleveland Amory Black Beauty Ranch in Murchison, Texas. 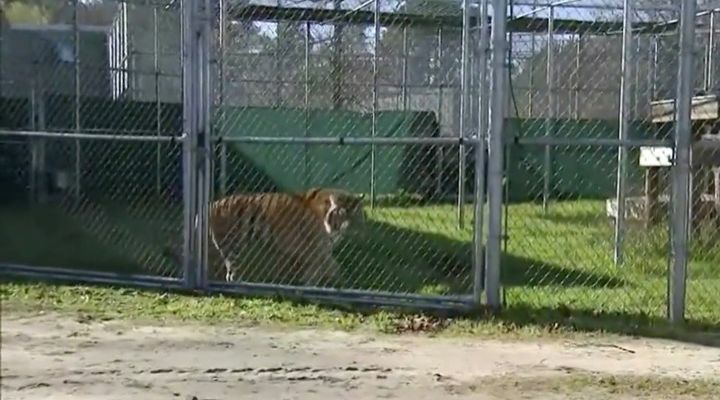 Unlike Heidi Krahn’s sanctuary, which specializes in big cats, the Cleveland Amory Black Beauty Ranch only has two other tigers living there. Though they do have 800 other animals that they care for. Thankfully, the lack of other tigers doesn’t look to be a problem for Tyson. The ranch has a five-acre, naturally wooded habitat complex and lush green soil emulates the tiger’s natural environment. The other two tigers, one from a breeder and the other a former pet, both seem to be doing fine just far. At present, authorities are still trying to find the owner of the tiger and the house, though no arrests have been made. 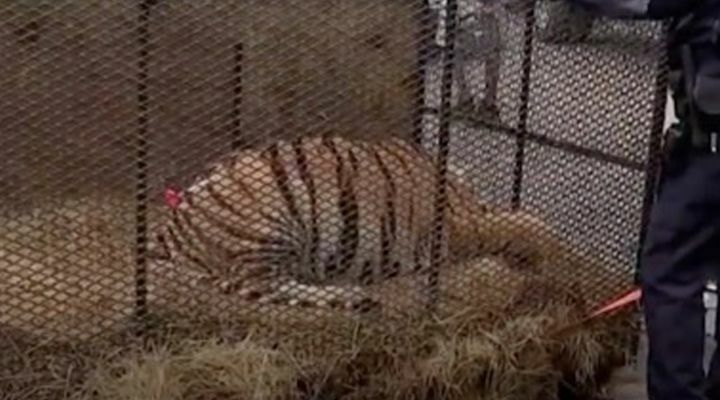 Any subsequent charges against the owner will, as the Houston police put it, “depend on what the investigation uncovers.” Even if they don’t find the owner, at least the tiger is safe.